What is a Business Advisory Board, and Why Do You Need One? 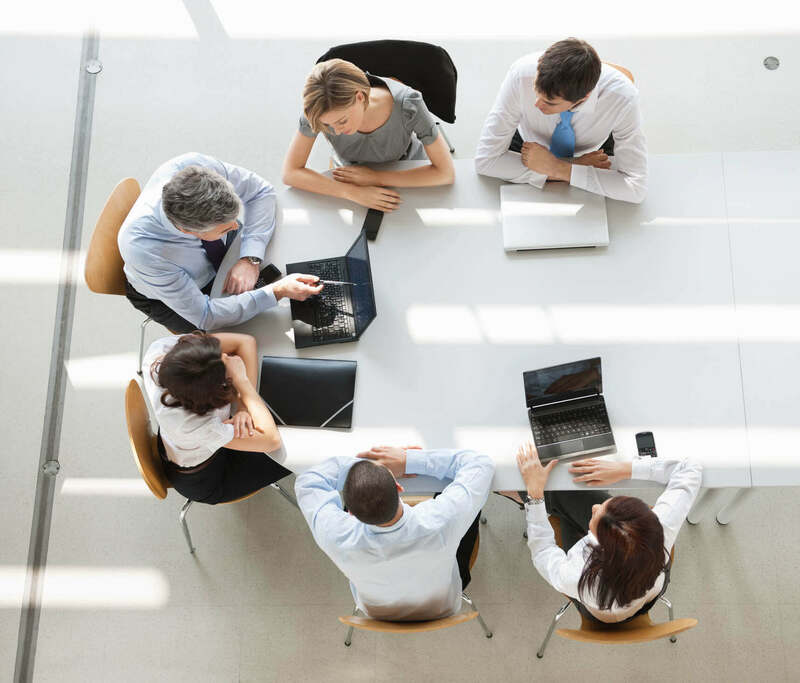 An advisory board is composed of a group of of a group of individuals who convene regularly to assist a business owner in making executive decisions. As business owners typically only have one area of expertise, it’s advantageous for them to surround themselves with experts in different elements of running a business, from sales executives to marketing geniuses and accountants who have had experience managing the finances of businesses. The Alternative Board offers peer advisory services to entrepreneurs in every step of their career. While many business owners approach TAB with an interest in business mentorship, they don’t always recognize the advantages of an advisory board over other forms of business coaching services. That’s because advisory boards have only recently become available to small business owners, and the external advisory board is a relatively new concept. While you’ve probably heard of an advisory board, there’s a good chance you may not know the specifics of how it works or why your business could benefit from one. Regardless of if you’ve just started your business or if you’ve been at the helm for a while, an advisory board can help you optimize your business and help you find growth where previously none existed. Interested in how an advisory board can help you? Here is a breakdown of the what, when, where, and why of business advisory. While the advisors exist to guide the business owner, they generally don’t have authority on final decisions. Executives from your staff can be beneficial in your advisory board, but other successful entrepreneurs from varying industries can provide a wider range of perspective. 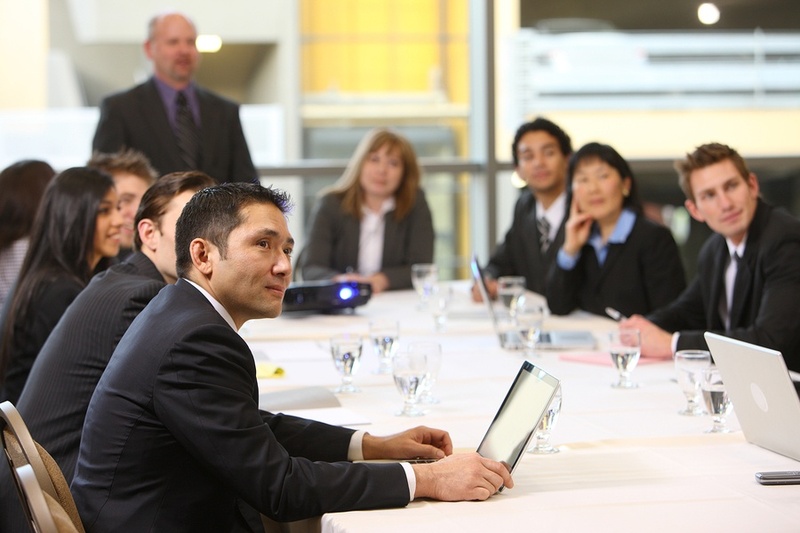 When are business advisory board meetings held? There is no right or wrong answer to when you lead your advisory board, but it's important that advisors and members attend regularly. You can hold a weekly meet up or convene every few months. With that said, regularly scheduled meetings provide accountability and can often answer questions you didn’t even know you had. They also allow you to learn from the tribulations of other business owners, even when your company is doing well. Where are business advisory board meetings held? Locally is best, but you do have other options. You can occasionally schedule your advisory board sessions as retreats or hold sessions online. While no form of communication is more effective than face-to-face, web conferencing can dramatically cut meeting times, allowing you to catch up more regularly. Likewise, it isn’t necessary to have every advisor present at every session. In fact, when facing very specific decisions, it may be beneficial to meet with your designated advisor in that field. Why do you need a business advisory board? According to The Alternative Board’s 2013 Small Business Pulse survey, 91% of business owners could see higher revenue using a strategic plan. Without a long term strategy, you’re spending more time in your day to day operations than on moving your business forward. “The most recent survey results validate our long-held belief, based on over two decades of working with thousands of small and medium sized business owners, that having a strategic plan to guide their business is critical to achieving success,” says TAB Vice President David Scarola. “It’s in the business owner’s best interest to have a good plan that is reviewed regularly.” An advisory board can help you create a plan, allowing you to see where your business is headed in the future. You know where your business is going, but you don’t know how to get there. While it’s easy to recognize what you want to achieve, it’s harder to identify the specific steps you need to get there over the next 6 months, 12 months, 3 years, or beyond. A business advisory board is invaluable in helping you develop a long term strategy. With advisors in a variety of fields on your board, each member is able to share their expert pathway, allowing you to take advantage of their experiences. For example, if your goal is to move a certain amount of product in 3 years, your sales and marketing advisors will provide the blueprint for attracting and increasing customers/clients. With that strategy in place, your HR advisor can suggest a growth plan for meeting your new capacity requirements while still increasing profits. You feel like you’re missing opportunities. Do you ever get the feeling that your business could be running more efficiently or there’s more you could be doing for it? Let’s face it, even the absolute best entrepreneurs aren’t experts at everything -- in fact, a mark of a good business owner is knowing what skills you need to augment with the talents of others. You might be an expert when it comes to finances, but the idea of content marketing makes you want to take a nap. Or perhaps you can close any deal, but you have a hard time identifying the best candidate for the job. With a team of advisors with expertise in areas you lack, you have just the right person to assess your strategy in every department. By breaking down your company’s processes and identifying any questions you may have, they are able to identify gaps and point out room for improvement or growth. Your business isn’t growing, because your network isn’t. A successful business is socially driven. It builds on a growing network of people, from customers to partners and everything in between. Your business network is multiplied with each additional member in your advisory board. They can introduce you to key partners, new customers, and even potential employees. Every business owner makes mistakes. It’s an inevitable fact about entrepreneurship. Fortunately, many of these mistakes are common among entrepreneurs, and by working with more seasoned business owners, you can avoid the ones they’ve already gone through. A board of advisor puts you in a room with a group of professionals, each with their own mistakes to learn from. You feel like you’re operating in a bubble. Even though business owners are in constant contact with a wide variety of people, business ownership can feel like a lonely endeavor. Oftentimes, business owners have a hard time relating their hardships to family and friends. The only other people they encounter on a regular basis are employees, vendors, and customers – with whom they must maintain a confident demeanor at all times. A board of advisors makes it easier to work through challenges by talking them out. You will be surrounded by people who are genuinely interested in your work and have experienced similar struggles first hand. What do a marketer, an HR specialist, and a lawyer have in common? The years of experience and industry insight to help you streamline processes and enjoy your personal vision of success. With a group of diverse thinkers, you are able to expand your way of thinking beyond your wheelhouse and discover innovative solutions to everyday business challenges. You have great ideas, but you have trouble sticking with them. Not only does an advisory board hold you accountable to acting on your ideas and achieving your goals, but it helps you decide whether certain goals are worth pursuing or not. Oftentimes, business owners will have unreasonable expectations for their business, because they don’t fully understand the steps that are needed to achieve those goals. An advisory board can analyze what you want and put it into a realistic perspective. According to The Alternative Board’s Founder and Executive Chairman Allen Fishman, advisory boards are indispensable, not only to large corporations, but to small business owners as well. “In 1990, I identified what seemed to me to be the greatest need of small-business owners: the need for peer advice from fellow business owners and coaching from experienced professionals who were armed with a process to achieve greater personal and business success,” says Fishman. To bring the power of advisory boards to small business owners, Fishman opened his first TAB advisory board in 1990. 25 years later, TAB is a global franchise serving over 10 countries and 15,000 business owners worldwide. By providing small business owners with the power of peer advisory, “TAB is making a difference in the lives of thousands of business owners around the world.” If you’re interested in discovering how TAB Board membership can help you achieve your personal vision of success, click here to learn more.